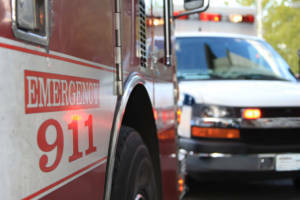 First Responders — police officers, firefighters, and paramedics — face many daunting, stressful challenges in their professional lives. Constant risk-taking is a pre-requisite, as they are trained to go into dangerous situations to protect and help others. They are often the first on the scene at life-threatening, critical incidents and view horrific scenarios. These and other demands frequently take a toll on their mental health. Hypervigilance is a common condition, both during and outside of work, and often contributes to lack of proper sleep. Feelings of helplessness are common when circumstances prevent them from taking action. Related to this are incidents of survivor’s guilt where other people suffer or die but they escape. And then there is trauma — primary, secondary, and organizational — which causes fatigue, isolation, confusion, anger, PTSD, and in more extreme cases, thoughts of suicide. As protectors of society, first responders sometimes find it difficult to reach out for support, partly because their workplace culture fosters a belief that seeking help is a sign of weakness. Asking for help takes courage and strength. It is vitally important, as symptoms may persist or increase if ignored. More importantly, you can heal, or learn to manage symptoms and live a healthy life. As you care for your mental wellness through counselling, you will learn to manage the stress and emotions experienced on the job. You will develop skills to prevent further harm. This may help to strengthen your relationships – with your partner, children, and friends. 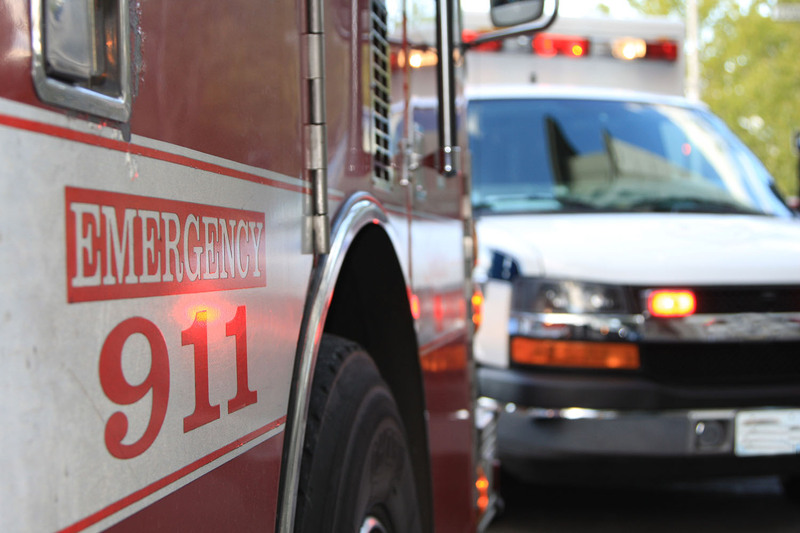 My practice supports first responders and the mental health challenges you face. My focus is trauma-informed therapy using proven treatments – Trauma informed Cognitive Behavioural Therapy (CBT), integrated mindfulness practice, and EMDR – Eye Movement Desensitization Reprocessing therapy. A mental wellness focus includes learning skills and trauma-informed information. Gaining insight into the effects of your profession on your body and physiological, emotional, and psychological systems is part of the healing. 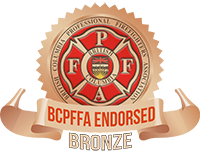 I have completed the Occupational Awareness Training and I am endorsed by the BC Professional Fire Fighters Association (BCPFFA). In addition to my training and experience, my practice is informed by my eight years as a Child Protection Worker dealing with serious, often critical, files. I also draw on my life experience as the spouse of an RCMP officer. I understand the stress that police officers deal with, the effect it has on their spouses and families, and the often-fragmented organizational support they are offered.